Discuss email and best methods for protecting your email account(s), creating backups, using multiple accounts/providers and setting up email in multiple programs/interfaces. 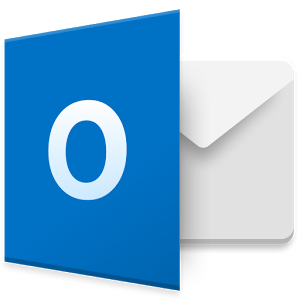 Understanding the progression of Outlook software program within the Microsoft Office Suite. Basic troubleshooting techniques when things just don’t work quite right when using Outlook. How to best customize your email and Outlook desktop interface for the best experience possible. Requirements: None; optionally, users can bring in their Windows laptop or tablets to follow along during class discussions. Franktronics will be closed for the Memorial Day Holiday. Franktronics will be closed for the Independence Day Holiday. Franktronics will be closed for the Labor Day Holiday. Don’t forget to set your clocks by 1 hour at 2:00am. Also, don’t forget to check and change the batteries in your smoke detector! Election Day – Go Vote! For more class schedules, please see our Computer Training Page.